Finally, we want to begin to get to know you, and for you to get to know us (Dr. Concannon and his staff) and develop a trust in our ability to safely deliver the results that you desire and expect. 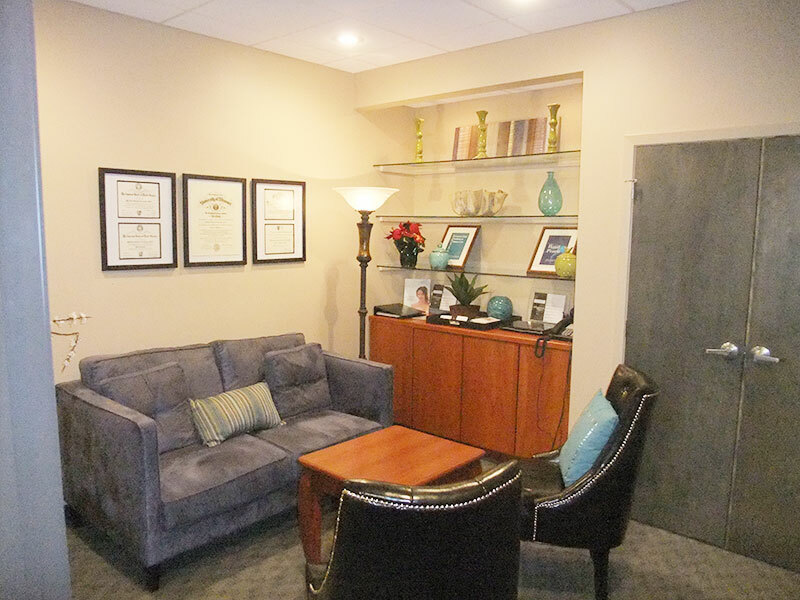 Your consultation journey begins in our comfortable patient lounge. You will be greeted by our friendly and knowledgeable patient coordinator. You will probably already have spoken to her prior to this as she usually arranges your appointment for you, and will often mail information to you in advance of your appointment. She will ask you to provide information as to the nature of your visit, your medical history and general demographic information. After your information is reviewed, you are escorted to our consultation room where you will meet Dr. Matthew Concannon. If you are seeing us about an issue regarding your body, such as for liposuction, tummy tuck, breast augmentation, breast lift, breast reduction, buttock augmentation gynecomastia surgery, body contouring after massive weight loss, thigh lift, or arm lift we will ask you to change into a robe so we can examine you effectively. If you are seeing us for information about procedures on your face, such as facelift, eyelift, rhinoplasty, Restylane®, Scultpra® Aesthetic, or other nonsurgical facial rejuvenation there is of course no need to change your clothes. Dr. Concannon will discuss your medical history and then your desires for plastic surgery. He will examine you with all of this information in mind and then discuss how plastic surgery can help you to address your specific goals. During your examination you will be seen by Dr. Concannon along with one of our very knowledgeable, caring and friendly Registered Nurses. We do not use non-physician “consultants,” as in many plastic surgery practices. We believe you should have your questions answered directly by the plastic surgeon, so no confusion exists in translation from other staff members. We will then discuss all the phases of your plastic surgery including the period before the procedure, the details of the surgery itself, and the recovery. We will address when you can resume various physical activities, when you should return to work, and the timing of your post-procedure visits to our plastic surgery center. Dr. Concannon and his staff will answer all of your questions in detail. However, with the extent of information you will receive during the consultation it is conceivable that questions may arise after you have left the office. We encourage you to call back with any lingering or new questions. Your full consultation will take about one hour overall. We find that by being this thorough during your consultation we are best able to help you meet your goals for plastic surgery.